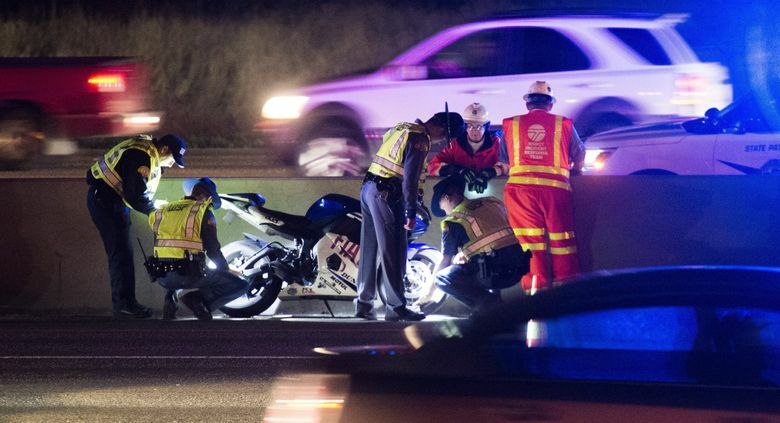 The female motorcyclist and a man in a car stopped in the left lane of the freeway after a dispute on the road, the Washington State Patrol said. Witnesses said the incident became physical and ended when the woman shot the man. 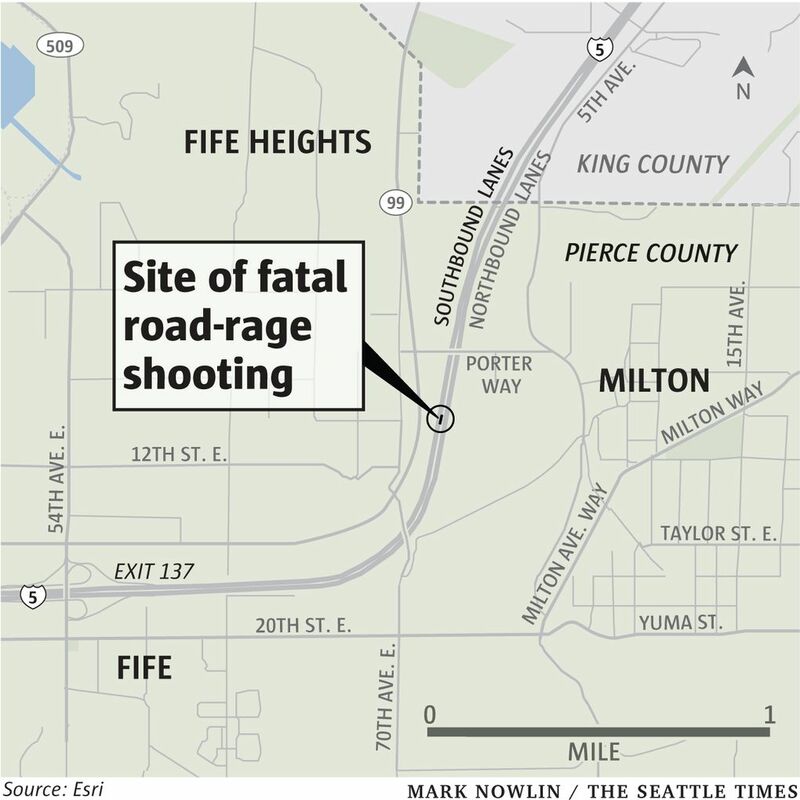 MILTON, Pierce County — Authorities say a 60-year-old man was shot and killed in a road-rage altercation with a female motorcyclist on Interstate 5 south of Seattle. Washington State Patrol spokeswoman Brooke Bova says the incident happened Thursday afternoon southbound on I-5 in Milton. Bova told The News Tribune that the 23-year-old motorcyclist and man in a car stopped in the left lane of the freeway after a dispute on the road. Witnesses told responding troopers that the incident became physical and ended when the woman shot the man while they were fighting on the ground. Bova says the woman called 911 and was detained at the scene by troopers. Bova says the man died at the scene. Bova said the woman had been arrested and released and was cooperating with the investigation.